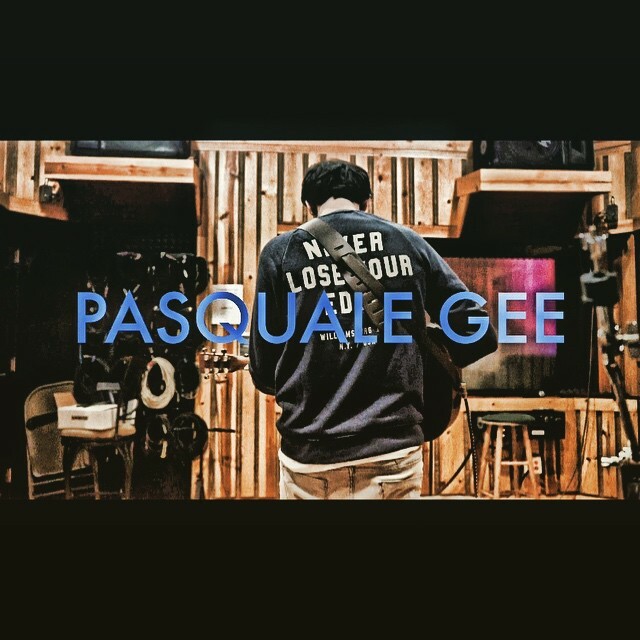 Pasquale Gee is a 22 Year Old up and coming Singer-Songwriter from Brooklyn NY. IMP Your song 'Distance' has just been added to Eve's Branching Out station! IMP Your song 'Distance' has just been added to IMPs Premier Singer-Songwriters station! IMP Your song 'Distance' has just been added to Liste Privée station! IAC Your song 'Distance' has just been added to This Just In station! IMP Your song 'Distance' has just been added to Alternative Pop Rock station! IAC Your song 'Distance' has just been added to eYe station! IMP Your song 'Distance' has just been added to Flock Of Tunes station! IAC Your song 'Distance' has just been added to Exposure station! IMP Your song 'Distance' has just been added to Noises and melodies station! IMP Your song 'Touch Gloves' has just been added to Featured Songs station! IMP Your song 'Distance' has just been added to Cup'A Coffee (Expresso) station! IMP Your song 'Distance' has just been added to Voices of Angels station! IMP Your song 'Distance' has just been added to PoPRoX station! IMP Your song 'Distance' has just been added to FtB Favorites station! New Single called ""Distance"" out now and available on most music streaming services such as Apple Music, Amazon, etc.